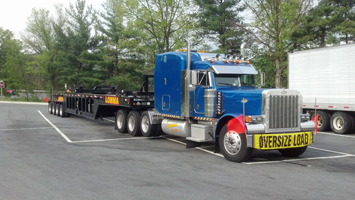 Lomma Crane & Rigging’s logistical department can help out in all modes of transportation. 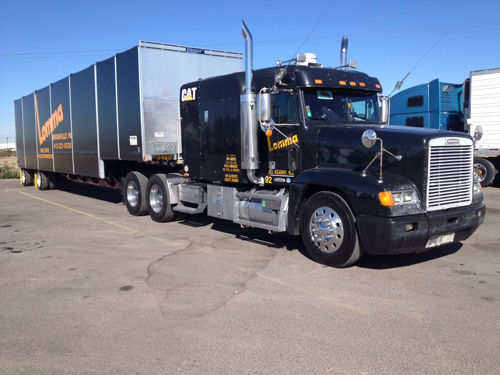 We offer a variety of Transportation capabilities and solutions to solve most of your logistical needs. 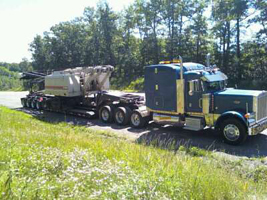 Not only do we have our own company drivers and specialized equipment, but our Transportation Division offers a variable of solutions in providing the services for all modes of transportation needed. We have 48 state authority and throughout Canada. 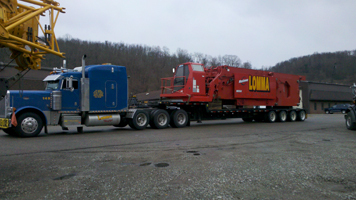 Lomma offers full turn-key services such as cranes, rigging and transportation. 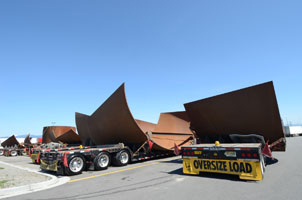 Our trailers range from flatbeds, step decks, stretch double drops, multi-axle equipment, specialized low trailers to meet height requirements and machinery Conestoga step decks and flatbeds.